A cute, chromed up colt that wants to be gentle, and is bred to eat up a cow. 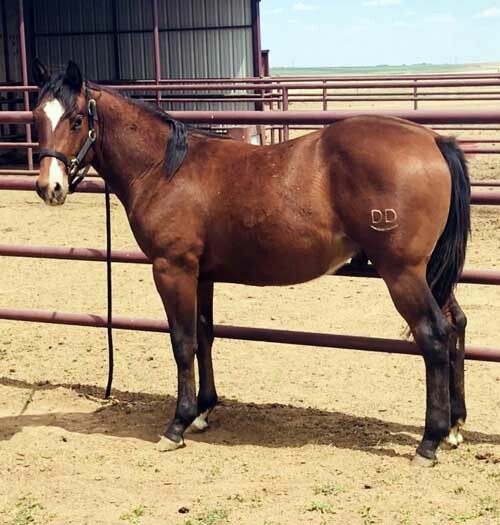 He is by our ranch stud and out of one of our favorite mares that comes from a long list of NCHA/NRCHA money earners/performers. Halter broke, sound, HPRBA Futurity eligible, Caprock Ranchers Futurity eligible, as well as AQHA Ranching Heritage nominated.